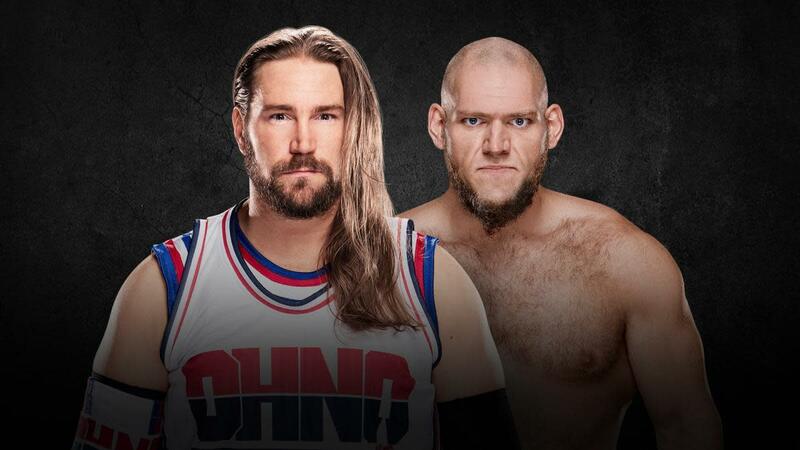 Rounding out the lineup for the show, Kassius Ohno vs. Lars Sullivan was confirmed for TakeOver: War Games on last night's episode of NXT TV. Ohno vs. Sullivan was set up at the most recent NXT tapings but wasn't officially announced then. Ohno asked William Regal for the match in a backstage segment on the episode that aired this week, with Ohno saying he wanted to get back into the NXT Championship picture by defeating Sullivan -- who has been positioned as a dominant force. This will be Ohno's second TakeOver match since returning to WWE in January. Sullivan has yet to appear on the main card of one of the specials.